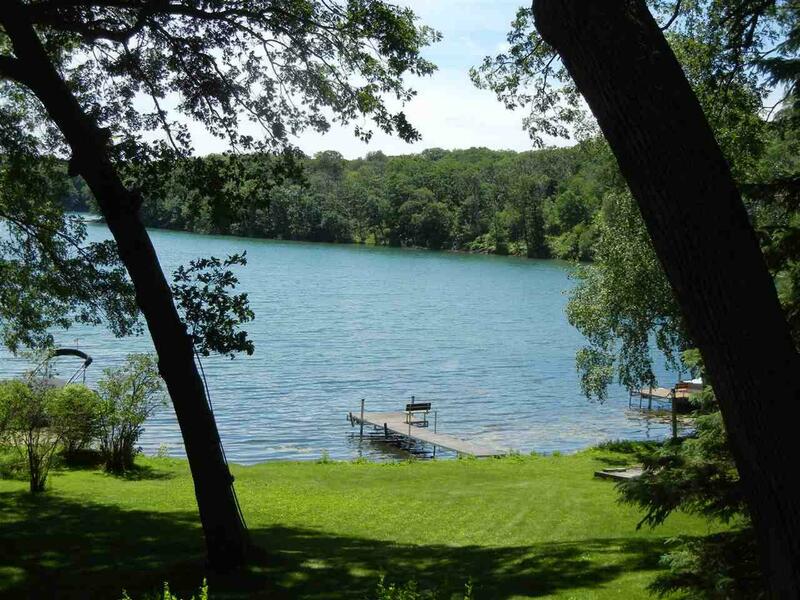 Affordable year round lake living! 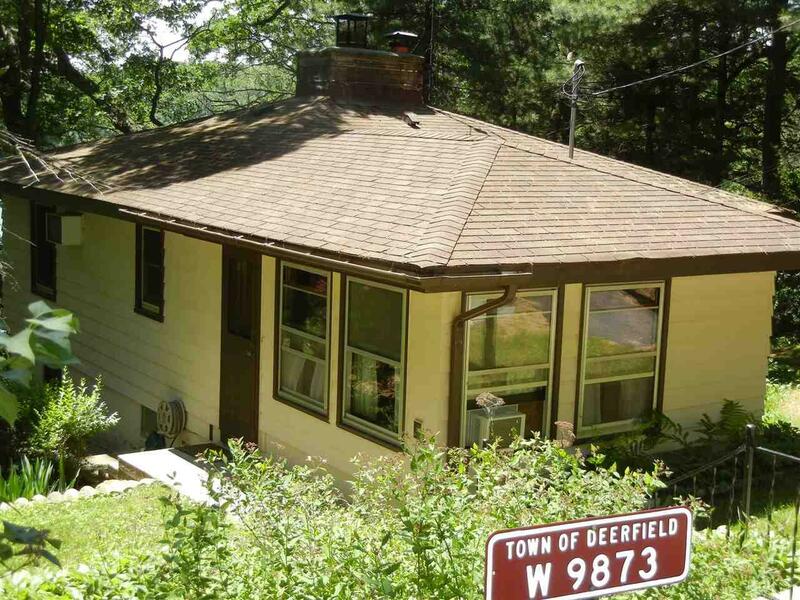 2 BR/2BA home with all appliances included. 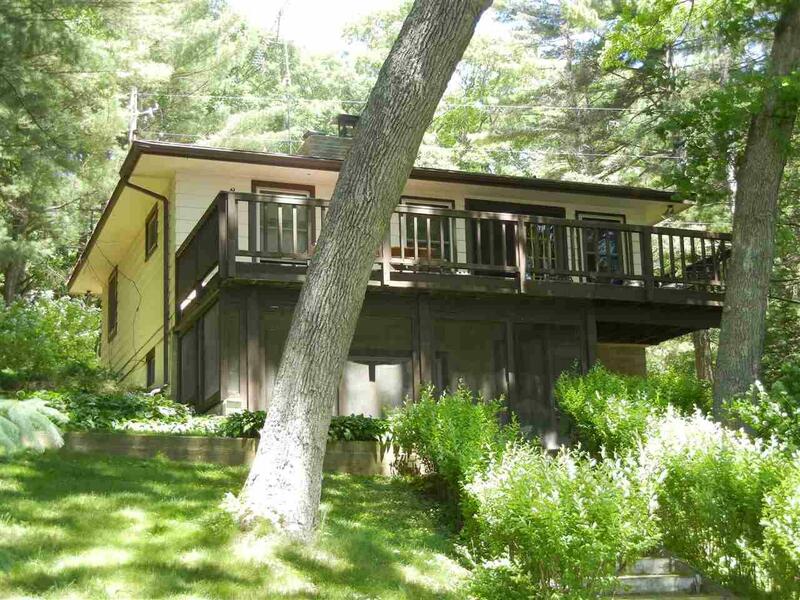 Vista views of lake from your deck & living room. Yes, that an eagle circling overhead! 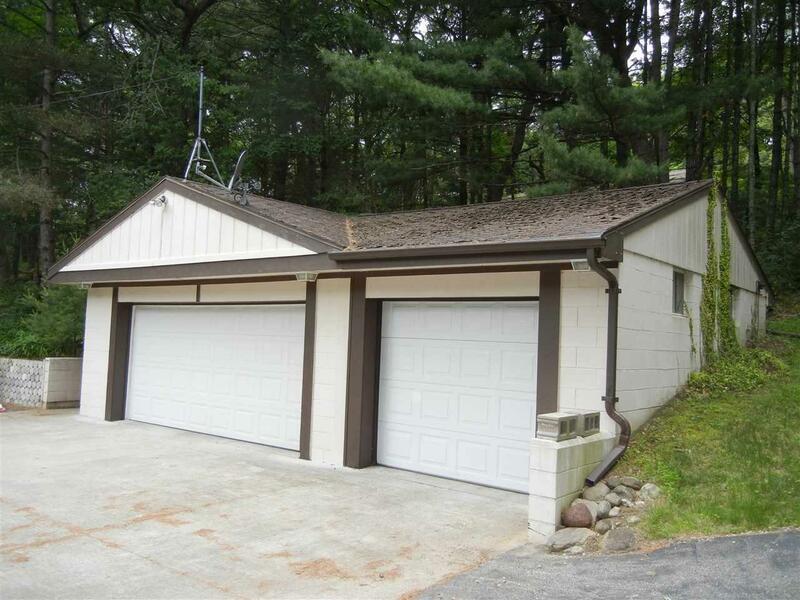 Detached garage w/ heated workshop. Wood burning fireplace in lower level. Generator included! Upper White River Lake is spring fed, 64 Acres with a Max. depth of 29 feet. Motors allowed, no wake, so bring your pontoon boat!